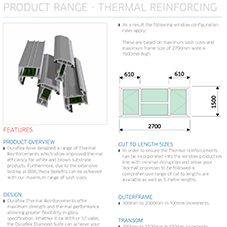 About Duraflex - Barbour Product Search. 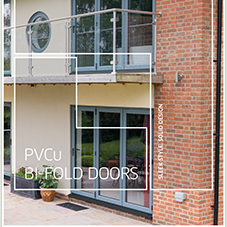 Duraflex is one of the UK’s largest extruders of PVCu, and is the complete product offering for fabricators and installers. 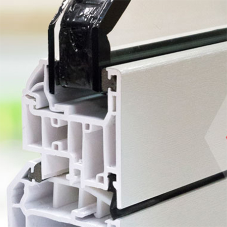 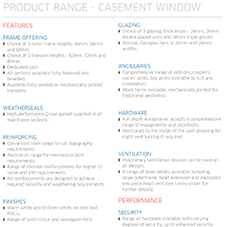 Duraflex offers full product specification at all levels of the industry, from R&D through extrusion, frame and glass manufacture to new build specification and distribution to our network of fabricators and installers. 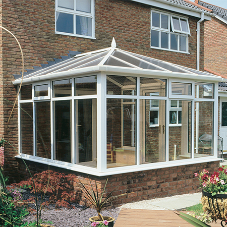 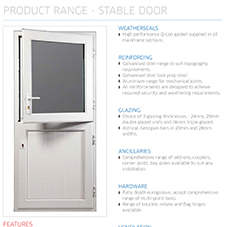 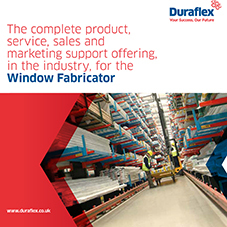 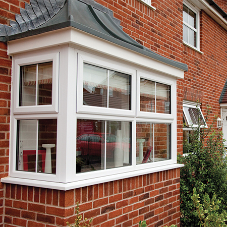 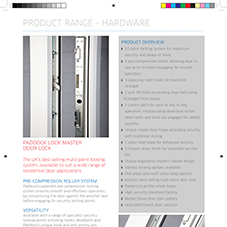 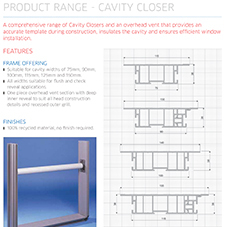 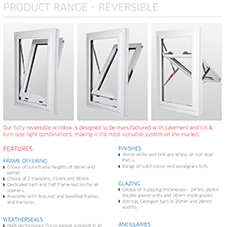 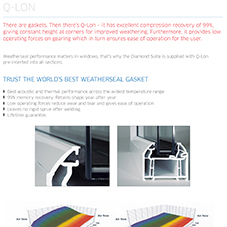 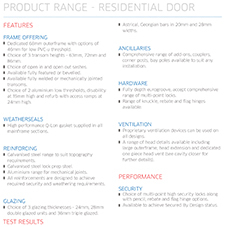 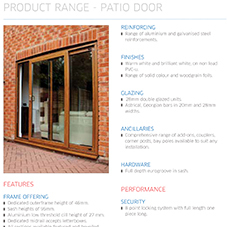 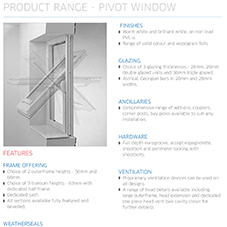 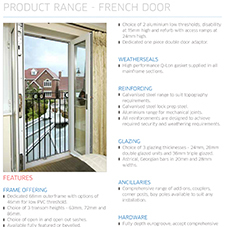 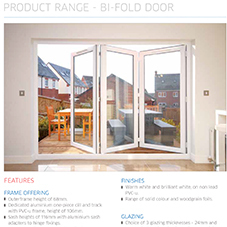 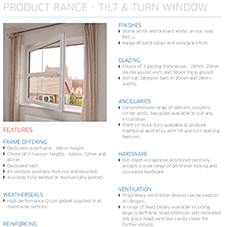 The complete product, service, sales and marketing solution from Duraflex and the MASCO UK Window Group enables you not only to fabricate a comprehensive range of quality and high performance products, but also access to our complete fabricated frame and glass offering, giving you total flexibility and peace of mind. 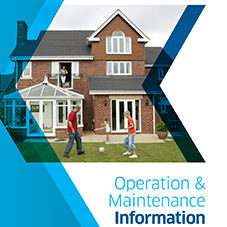 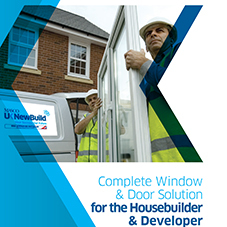 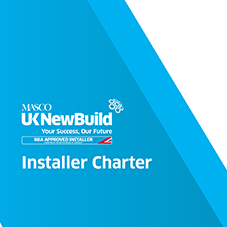 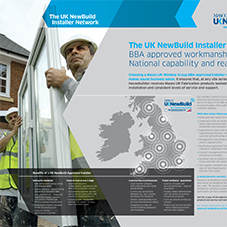 For housebuilders and developers, The UK NewBuild Approved Installer Network is made up of local, independent installers with many years’ experience, offering a totally seamless and integrated supply and installation solution, fitting over 150,000 products every year. 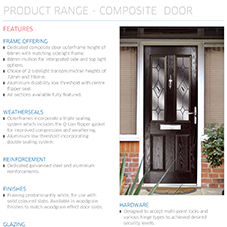 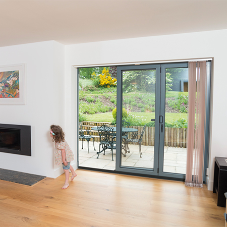 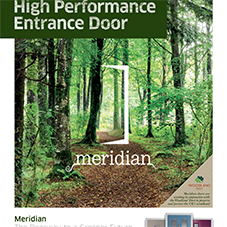 composite doors, composite windows, steel doors, steel windows, casement windows, window locks, patio doors, windows, Bi-fold doors.